When you work online you’ve got to take advantage of as much free software as possible because it’s an easy way to grow your company on the cheap. 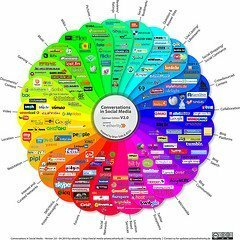 If you’re interested in focusing on social media in the future here are a few tools you should start using. When you’re trying to manage your social media accounts you can’t be expected to log into each one individually. The great thing about HootSuite is the ability to manage all your accounts from the same place, plus if you work as part of a team everyone can use the software together. You schedule things to go out at a later date and it will give you a few decent metrics you need to know about too. You might also want to know there is also a paid version of this product, but the free version is still great. Some people are social media masters, whereas others are only just starting out. It can be difficult to separate everyone into different levels and that is where Klout comes in. 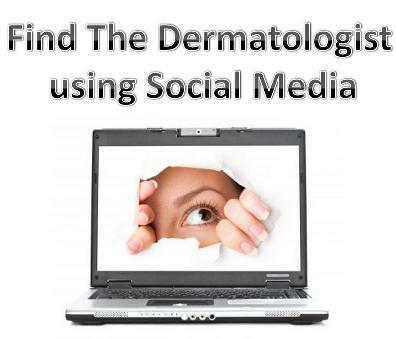 Everyone on social media will be given a score which makes it easy to find out who you should be trying to connect with. You can also break things down into specific niches, because you don’t want to spend your time reaching out to people if they won’t care about what you say. It’s great because people actually respect Klout scores. When you want to grow your business quickly you can’t sit around watching TV while all your competitors are hard at work. 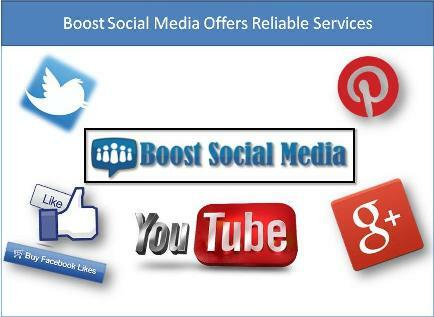 You need to go out searching for customers and Social Mention is a genius tool that makes it simple to find your target market. 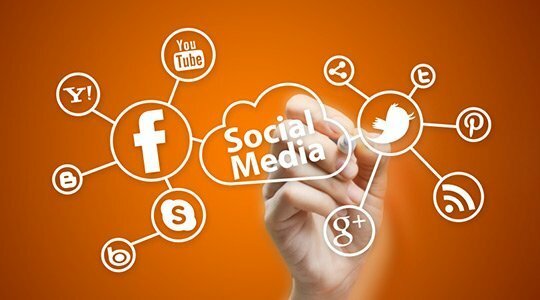 Just type a phrase into their search engine and they’ll tell you where people have mentioned that exact phrase on different social media platforms. You will then be able to go and target those specific people plus the ones corresponding with them. If you can write about stuff people find interesting they’ll obviously enjoy your content a lot more. Google Trends will let you know what people are interested in right now. What is everyone on the web excited about? How long have they been going crazy over it and how long will it last? Do they mention things more often at certain times of the year? You’ll be able to find everything inside Google Trends and it’s a great way to stay ahead of your competition if they don’t know about it. We should finish off with another great one brought to you by Google because it will help you track down anyone talking about you. Just type in a phrase you want Google Alerts to follow and when the search engines pick it up you’ll be notified by email. Most people enter their company name because they’re curious about the good and bad things people are saying about them, but you can also type in certain phrases related to your niche you’re interested in tracking such as watch TV online’. Author Bio:-The author of this post, Nancy Baker, is a freelance blogger and she writes for VMedia, who offers TV channels online. When she is not busy working, she enjoys surfing and reading. You can follow her on Twitter @NancyBaker. 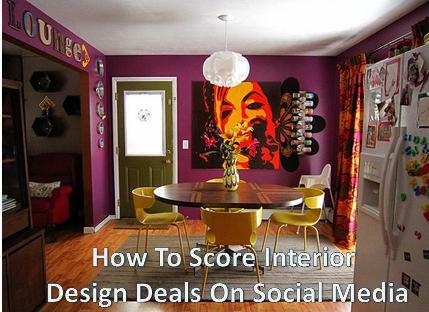 How To Score Interior Design Deals On Social Media? ?